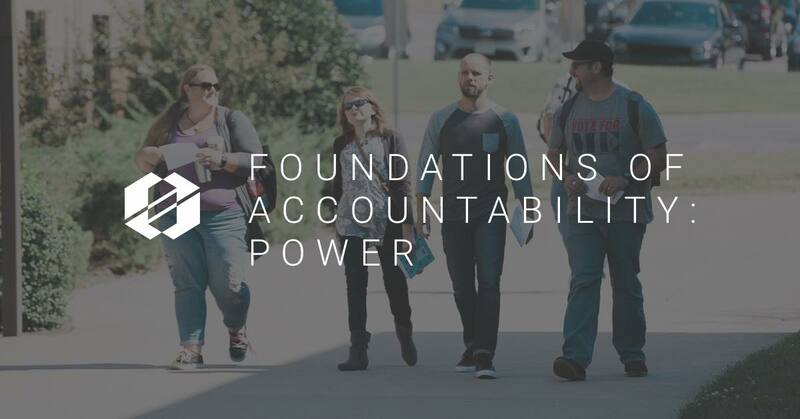 A few weeks ago Dr. Johnston shared Part One in the Five Foundations of Accountability. In this article Dr. Johnston breaks down another foundation to encourage your team…Power. If you’re a “Leader” now, I’ll bet you were a great “Doer” in the past. In fact, it was probably your inclination to take charge and get busy that distinguished you and won you the opportunity to step up into your leadership role. Unfortunately, the same roll-up-your-sleeves-and-do-it-yourself attitude that made you a great doer can make you a lousy leader because leaders and doers need to have very different postures toward power. Great doers are known for their ability to amass and use power personally. They are distinguished by their ability to take the ball and run with it. So, they focus directly on the outcomes, amass their own power, and get busy using it. Great leaders, on the other hand, are known for their ability to share power and empower other people. They are distinguished by their ability to give the ball to someone else and help them run well. So, their impact on the outcome is indirect, and they focus on building others’ power and their inclination to use it in service of the goal. The distinction between these two mindsets gets a little blurry in practice because most of us are both doers and leaders in the course of our role, but I’ve found that leaders who don’t at least envision their roles as different from doers’, wind up confusing and competing with the men and women they lead. They inadvertently steal power from their team members and create dependencies instead of opportunities or limit their team’s capacity instead of expanding it. Alternatively, leaders who revise their doer dispositions and adjust their posture toward power create potent, independent contributors and teams that transcend the sum of their parts. When you were a doer, I bet you did some extraordinary things. When desperate times called for desperate measures you were probably the one who stayed late, came in early, or went above and beyond the call of duty. I’m sure it wasn’t all that enjoyable in the moment, but I bet you felt a certain satisfaction in doing it. You were proud to be the hero, to step up and demonstrate your commitment to the cause. Your sacrifice was a personal badge of honor. Now that you’re a leader those heroic opportunities still come around, but now they are your team members’ opportunities, not yours. 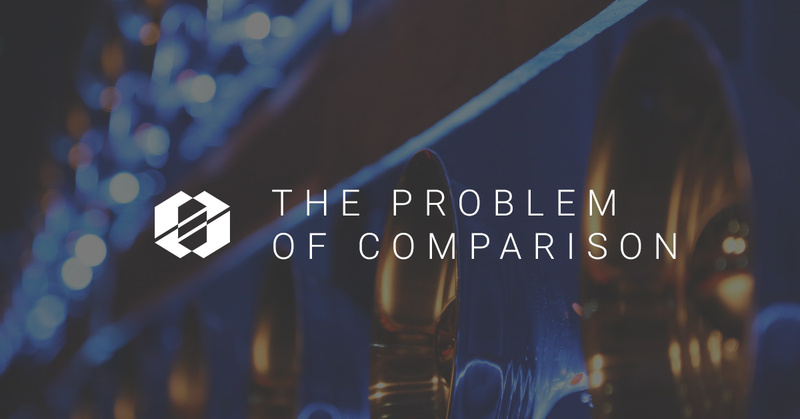 If you dive in personally to fill the gap, you’re usually taking the chance away from someone else and your team members will quickly feel unnecessary, confused, frustrated or demeaned. I know you mean well– you’re trying to model the kind of initiative you’d like to see in others– but your heroism is counterproductive. The problem isn’t your aspirations; it’s your inability to trust others with the responsibility of achieving them. To encourage your team you must move from being a doer to a leader, you need to start relying on others more, not less. So, the big challenge isn’t stepping up or stepping out yourself but calling others to make those kinds of sacrifices themselves. You’ll find that directing your team members to do something often takes more courage than doing it yourself, but if you want to empower them and elevate their accountability, you need to ask them to step up before you do. Give them the chance to be heroes; it’s their opportunity to shine. When you’re a doer, your ability to deliver answers is what gets you noticed and sets you apart. It’s what tells people you came to play and gets you included in bigger things. However, when you’re a leader, your success doesn’t rest on how much you know as much as on how much your people know. If you are going to distinguish yourself and achieve the goals as a leader, you need other people to provide the answers, and they tend not to do this if you’re busily doing it yourself. Your people will adjust their behavior to yours, and if you are too full of answers, you will eventually discover that they are too full of questions. They will grow increasingly dependent on your choices and direction and it won’t be long before you feel like your team moves only when you do. To maintain and encourage your team’s initiative and build their commitment, keep the power where it belongs. Stop answering questions and start asking them instead. Of course that doesn’t mean you should stop offering feedback or guidance altogether (being clueless and disengaged isn’t a great strategy for leaders or doers) but aim at spurring and shaping other people’s consideration more than articulating your own. When you ask more questions than you answer, you empower your team members to step up and find answers on their own. When you’re a doer, your credibility rests on the quality of your own work, but when you’re a leader, your reputation rests on someone else’s. Your own credibility rises or falls on the choices your team members make (or don’t make), and that’s a pretty vulnerable position to be in. It’s tempting to protect yourself and your reputation by limiting the power of your team. You might not think of it this way, but that’s what you’re doing if you delegate only the decisions that don’t matter, or you hedge your bets so that team members’ bad choices can’t really hurt you, or you constrain the options until the team is simply an extension of your own imagination, judgment and preferences. Tactics like these seem to promise some security, but they ultimately sabotage your success because they take power away from the people who need it most. In leadership, control is overrated; it limits as much as it protects. So, take a risk. Ease your insecurity by shaping the values and goals that guide team members’ use of power instead of limiting their access to it altogether. Ultimately, the shift from doer to leader is difficult because it feels like you’re giving power away. You are, but that doesn’t make you weak. It’s a paradox that confounds all those doer dispositions. As a leader, you are weakest when you lean on your own sufficiency, and you grow stronger only when you give your power away.